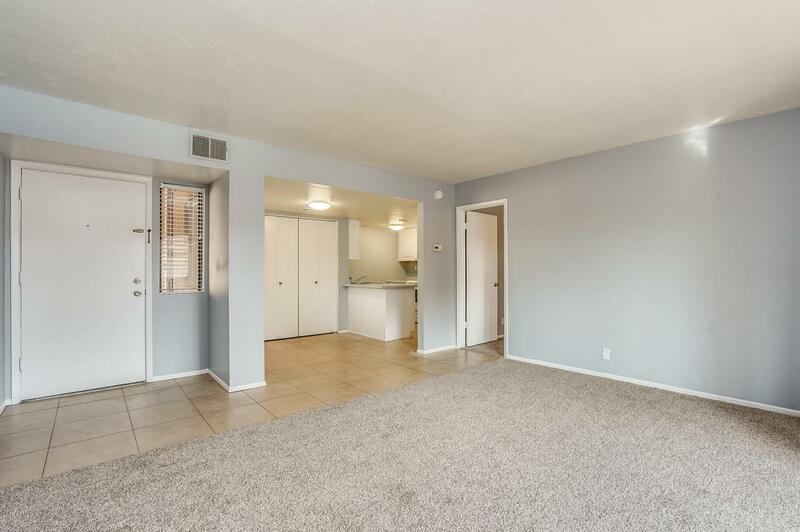 This adorable 2 bath 2 bedroom Condo is a perfect location close to everything! 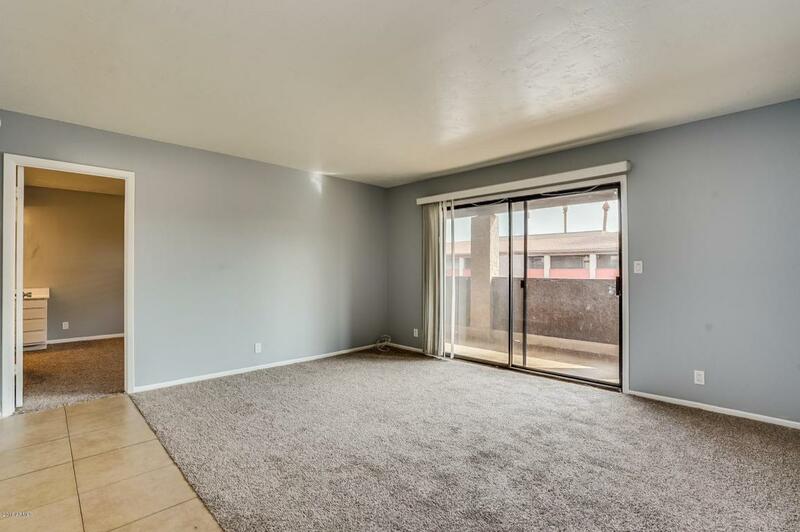 A very functional floor plan with New Cabinets in Kitchen, breakfast bar, and all appliances including refrigerator and washer/dryer! 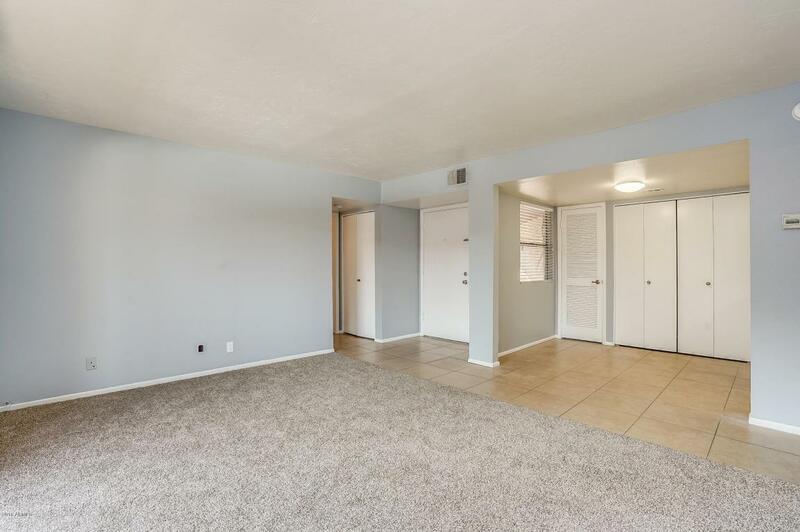 This condo has oversize bedrooms and both have walk-in closets. 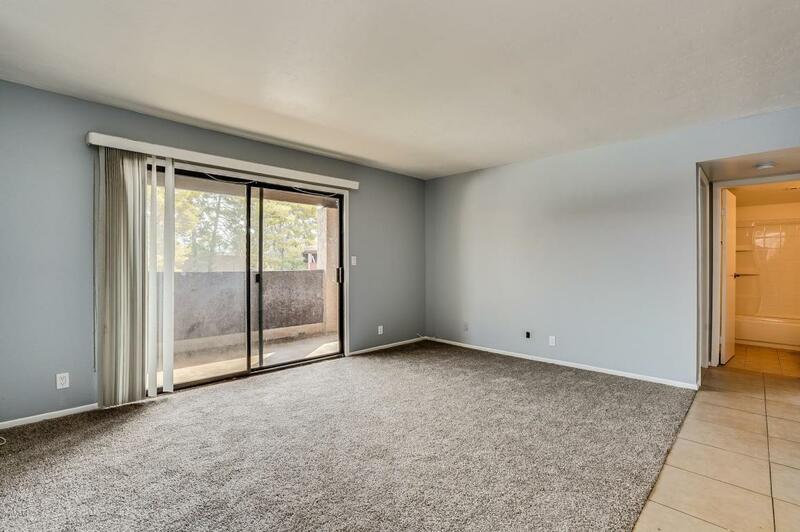 New carpet & and paint awaits the new owner!